Bite and Booze fans, you won't want to miss this! I'll be delivering my debut food monologue at the hit event “Meanwhile, Back At Café Du Monde…” on August 28th and 29th! 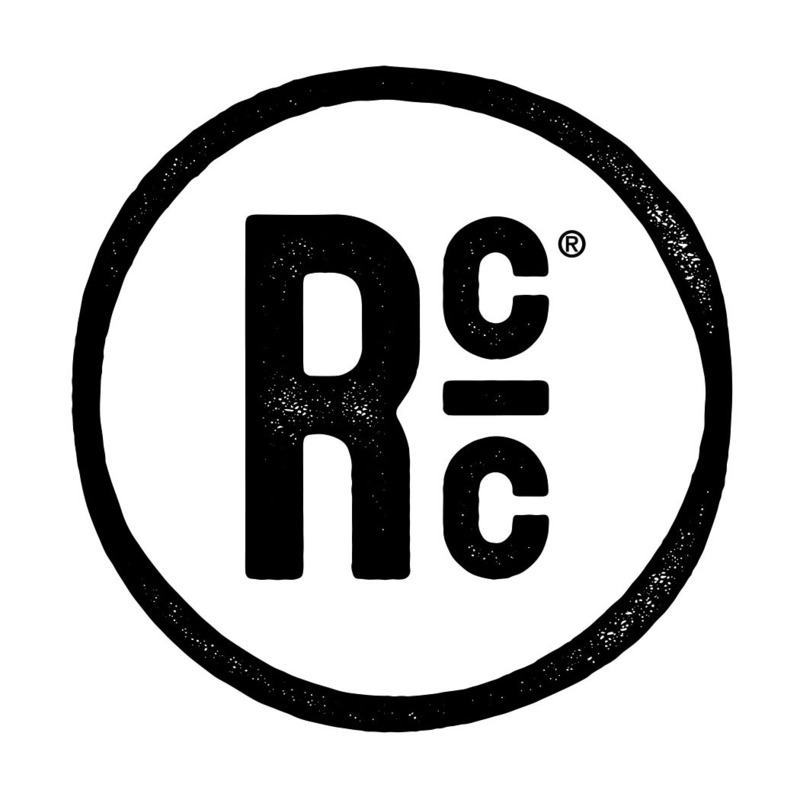 My monologue, "Bite, Booze, and BBQ" will be about my love for food from my first memories of outdoor cooking to entering competitive barbeque competitions, with plenty of fun stories in between. If you have missed this outstanding event in the past, then make sure you come this time! 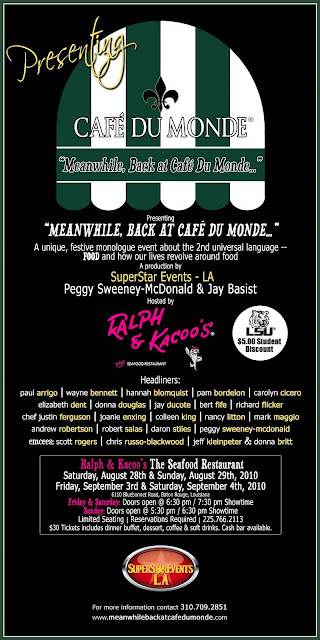 Due to the overwhelming response and standing room only performances, Superstar Events-LA has added four additional performances of “Meanwhile, Back At Café Du Monde…” at Ralph & Kacoo’s at 6110 Bluebonnet Boulevard on August 28th and 29th and then again on September 3rd and 4th (I'll be speaking at the two August shows). “Meanwhile, Back At Café Du Monde…" is a unique, festive food story/monologue event about the second Universal Language, FOOD, and how our lives revolve around food with Food Monologues written and performed by Baton Rouge personalities creating a “gumbo of deliciousness”! 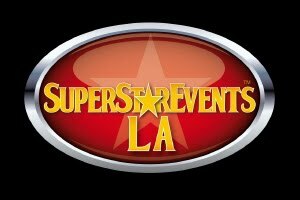 The show is created, directed and produced by Peggy Sweeney-McDonald and Jay Basist of Superstar Events-LA. 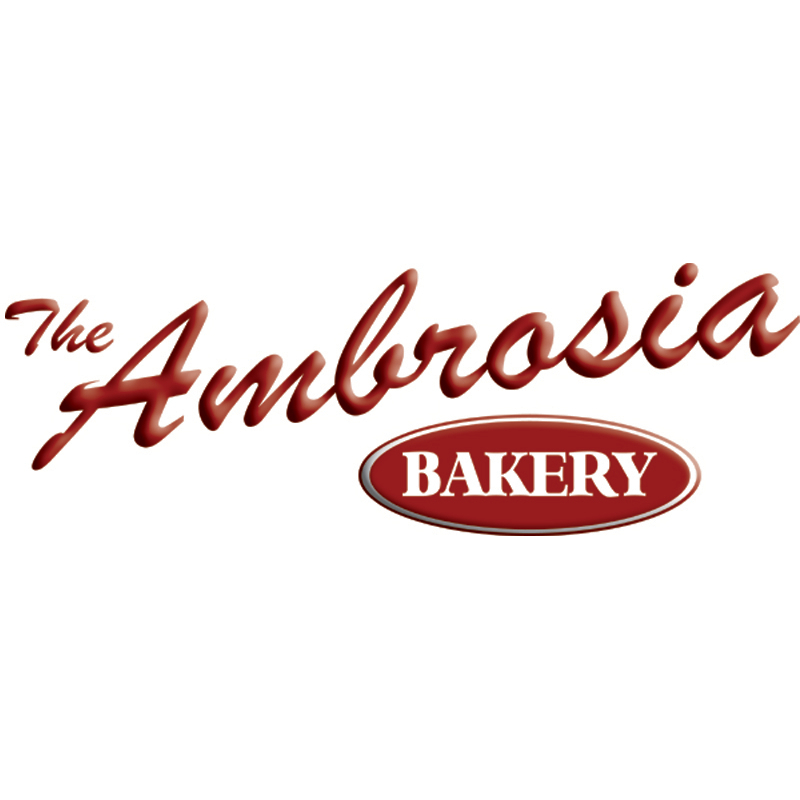 Tickets are $30 and include the show, buffet, dessert and coffee. Drinks will be available for purchase. The doors will open at 5:30 PM with the show beginning at 6:45 PM. For reservations and tickets, please call Ralph & Kacoo’s at 225-766-2113 (highly recommended as the show will sell out!). 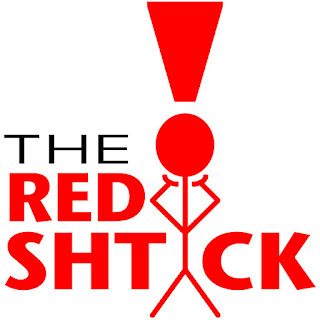 For more information about this event or other upcoming events including shows at the House of Blues in New Orleans and a show in the Shreveport area, please visit www.meanwhilebackatcafedumonde.com!